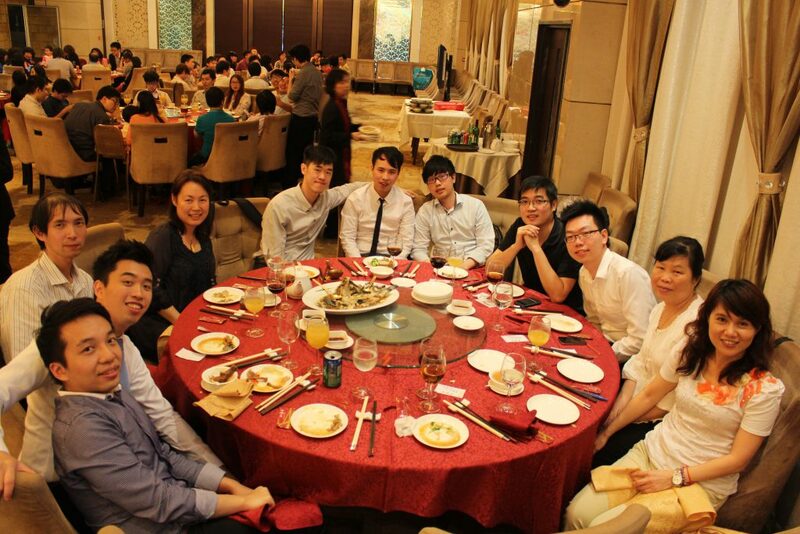 Million Tech’s annual dinner was held on 23 May, 2014. During the event, we have presented the long service awards and best attendance awards to staff for their contributions towards the company. Million Tech considers employees as its most valuable asset, and therefore company satisfaction survey was also conducted in order to gather their opinions.